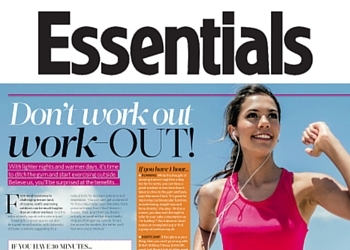 From national press articles to mainstream television, our straight-talking approach to exercise, reflected in press coverage. We’re proud of the relationship that we’ve developed over the years with journalists and researchers, looking to publicise a different view about outdoor fitness. Read about what Muddy Plimsolls has been up to and who’s been talking about us, below. 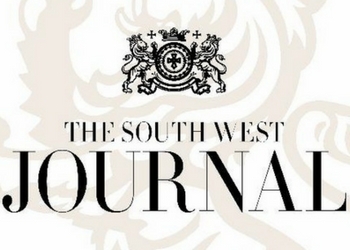 We’re delighted to have been interviewed by Jennifer Barton, commercial fashion & lifestyle writer at The Huffington Post UK. 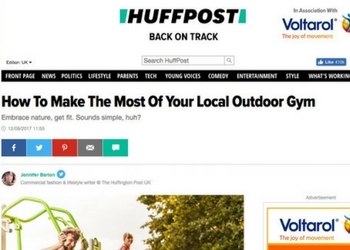 Her article was an introduction to making best use of those static outdoor gym machines you see everywhere in local parks. So much more can be done in a workout, as explained in the article, so we’re extremely happy that this piece encourages readers to try outdoor training. ‘Inspiration’ is Selfridges.com’s weekly dose of fashion and lifestyle trends and new arrivals that the iconic store loves. 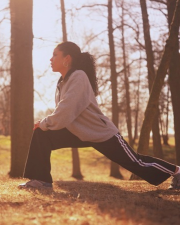 And this summer our brand of outdoor calisthenics and trim trail training has been included in a pick of outdoor exercise experiences by wellness expert Suzanne Duckett. Suzanne is a Tatler contributor, editor of The Spa Guide and The Antidote (thisistheantidote.com) which offers a ‘clean, conscious curation of realistic remedies to help counteract modern-day maladies’. And we believe Muddy Plimsolls’ sits nicely with that ethos. 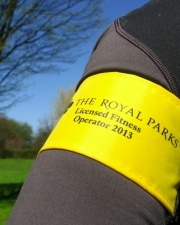 We were delighted to be featured as the only personal training firm in this Top 10 of outdoor workouts in London. 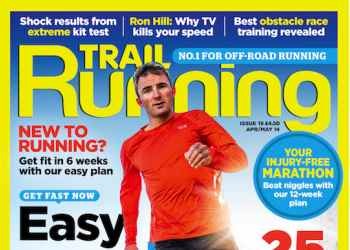 Coach Magazine has a distribution of 300,000 and is available within London, in major UK cities and and also at sports and leisure clubs, gyms, hotels and businesses. 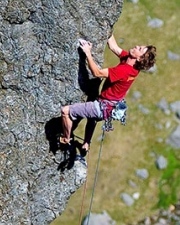 Journalist Bob Palmer exercises outside and likes it. He asked Muddy Plimsolls for some advice and a brief background on why more and more exercisers are training outdoors. We were asked to give advice in the magazine’s Ask The Expert’s section. Trail running typically takes place in the countryside. 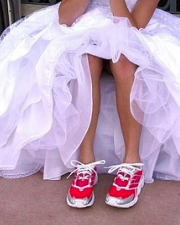 Can a trail runner train effectively for such an event when they live or work in the city? We thought they could and we give some helpful hints. Our first appearance in OK! magazine. 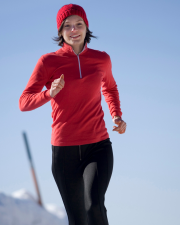 Power walking is a great low-impact beginners exercise that we recommend particularly for pre- and post-natal clients. 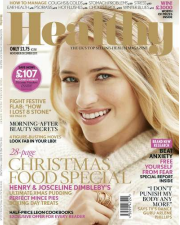 We were asked for our advice on power walking after actress Helen Flanagan was spotted using it as part of her pregnancy exercise regime. We were already fans of this exercise and were happy to say a few words. In addition to taming a wild animal and hitting a hole in one, a Muddy Plimsolls workout is the perfect pursuit for the well-rounded man this summer. Read more. “During the summer months, London is transformed into a whole new city. So when it’s hot in London and the thermometer starts rising, here are our top ways to chill out, relax and make the most out of the warmer weather.” We’re very happy to be a brilliant thing to do in London this summer. 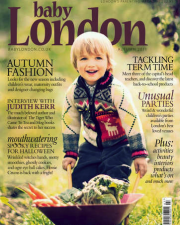 Published for residents of Richmond, Putney, Barnes, and all areas of South West London. What better way to blow away the cobwebs than with a creative personal training session with everything from pull-up bars to balance beams.Taking place in the area’s many green spaces such as Battersea Park, Clapham Common and Wandsworth Common, Muddy Plimsolls will push you to your limits and then some. Our latest appearance in Men’s Health. We were asked for an outdoor workout to help shake off the winter blues and embrace the Springtime weight loss stampede. Job done with a simple but challenging circuit to be completed in your local park or green space. When the UK’s biggest fitness publication for men calls, you answer it. 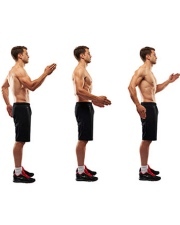 We’re glad Men’s Health liked our 15 minute combination of bodyweight exercises. Push-ups, pull-ups and burpees may be common enough moves but it’s all to do with how you put them together that turns a bunch of exercises into a workout. You never know how your comments to the press might be picked up and broadcast nationally. So it came as a surprise, a day after a telephone interview with a journalist, to see Jason Doggett’s comments appear in The Sun online. The subject? What advantages there might be to Liam Gallagher’s backwards-running regime with a personal trainer. PT Magazine is aimed at both fitness professionals and members of the public interested in getting the most from their training. This article gives some insight in the creative ways we like to use local parks and green spaces to produce effective, challenging bodyweight training programmes. 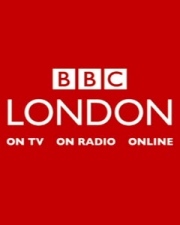 Jason Doggett of Muddy Plimsolls was interviewed by BBC London TV News, on camera in Regent’s Park, about the introduction of fitness licenses … and his brush with the Metropolitan Police. Our client’s physique is good enough to be featured on a US Marine Corps website, created specifically to educate and train female Marines. There’s been a change to the annual physical fitness test required of female Marines. From January 2014, they’ll be required to do pull-ups (rather than flexed-arm hangs), exactly as their male counterparts do. The USMC has created a website specifically for female Marines to adjust to the changes. And to the surprise and delight of Muddy Plimsolls, they’ve featured one of our photos on their homepage slider. The woman in the photo is a client of ours, in her mid-fifties, who trains outdoors with us in the Royal Parks of London. Muddy Plimsolls were approached by MSN to contribute to an article about ageing muscle mass. 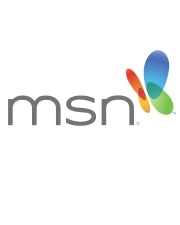 It was a real pleasure to work with MSN once again – and get to talk to their readership about the Muddy Plimsolls approach to fitness over forty. We look forward to the article being published later this Summer. 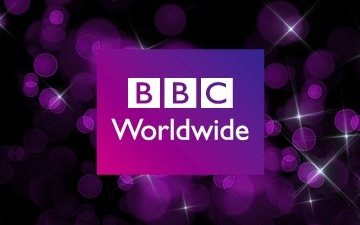 Jason Doggett of Muddy Plimsolls, was invited to an interview and casting at Mox Productions, to discuss taking part in a major new series, commissioned by BBC Worldwide. A factual entertainment programme, the series pits three local business owners against each other in a battle to see who is ‘the best’ operator in town. Muddy Plimsolls were approached by MSN to contribute to an article about how the Seven Kingdom’s inhabitants work up a sweat. 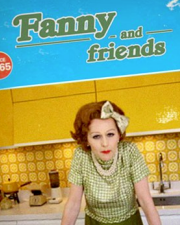 Jason Doggett of Muddy Plimsolls, was visited at home by a camera crew for a screen test, for Channel 4’s one-off show that brings the original queen of British cuisine, Fanny Craddock, back to life. Jason Doggett of Muddy Plimsolls, was approached (once again) by our friends at Fremantle Media, about assuming the role of ‘fitness expert’ for the BBC’s The Young Apprentice. Lord Sugar will be putting the young entrepreneurs through their paces, testing their business skills. And Muddy Plimsolls is ‘waiting in the wings’ to be called upon for one of the weekly challenges. The series is set to air later this year and although we cannot reveal anything further, it’s been a fantastic and fun experience working with the production team. 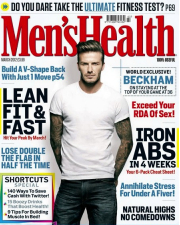 Muddy Plimsolls were approached by Men’s Health magazine to contribute to the October issue of their bestselling title. 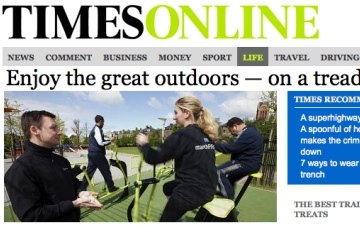 Muddy Plimsolls were interviewed for this morning’s edition of The Times, on a feature article about the effectiveness of outdoor gyms. Muddy Plimsolls contributed to Men’s Fitness’ feature article about the rise in popularity of army-style outdoor bootcamps. Muddy Plimsolls were listed ‘Best of the Week’ by Time Out, the ultimate guide to London entertainment & fun stuff to do.